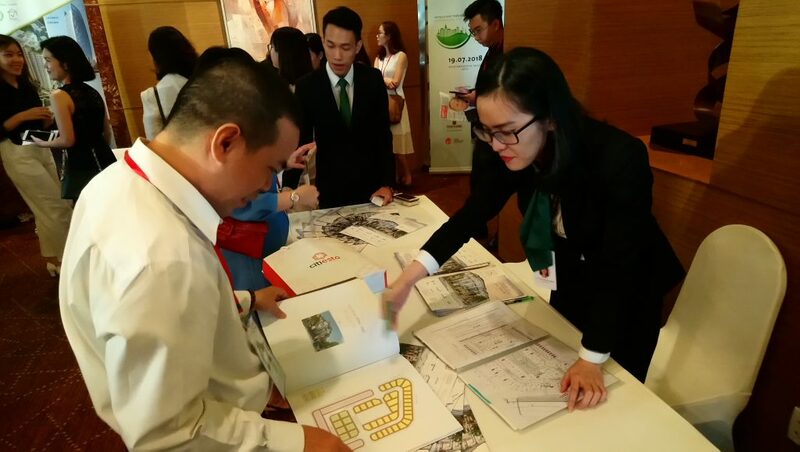 On July 19th 2018, at the InterContinental Asiana Saigon Hotel, Saigon Construction Corporation (SCC) attended the Sustainable Real Estate Development Conference 2018 – Green Strategy in co-sponsor. 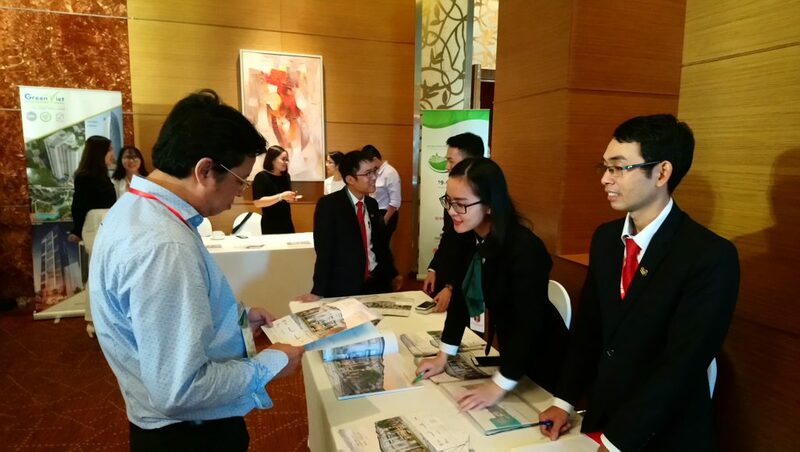 The conference attracted the attention of more than 300 guests, including the leaders in the field of economy and environmental, domestic and international leading figures in real estate infrastructure development, as well as reputable organizations and individuals in investment field. 1) Analyzing the reality of violating national environment and its effects upon the development of real estate. 2) Giving green development case studies from other countries in the region to find out key solutions to protecting environment and green urban development. 3) The ideal formula for “green” standards in civilized structures, aiming for a civilized and sustainable city. 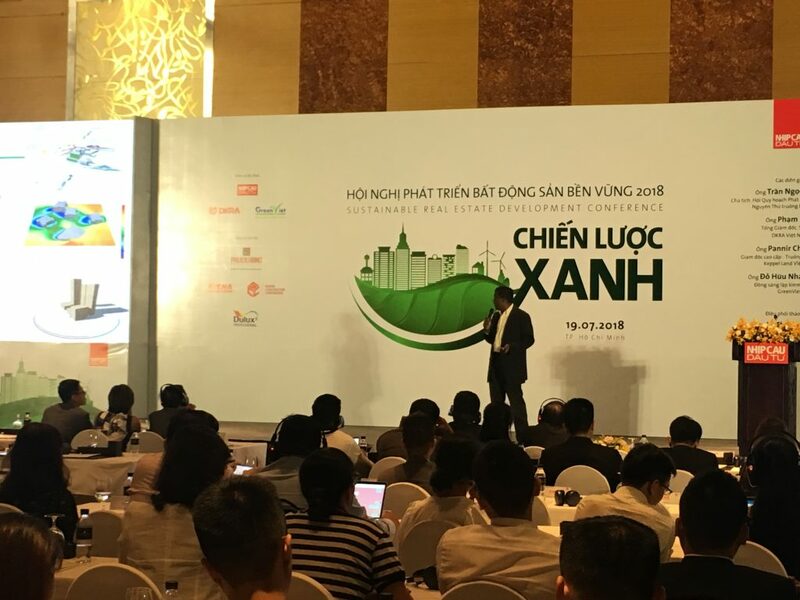 As a partner of the program, SCC had participated in the conference to listen to the sharing of experiences and trends on green construction in the coming time. 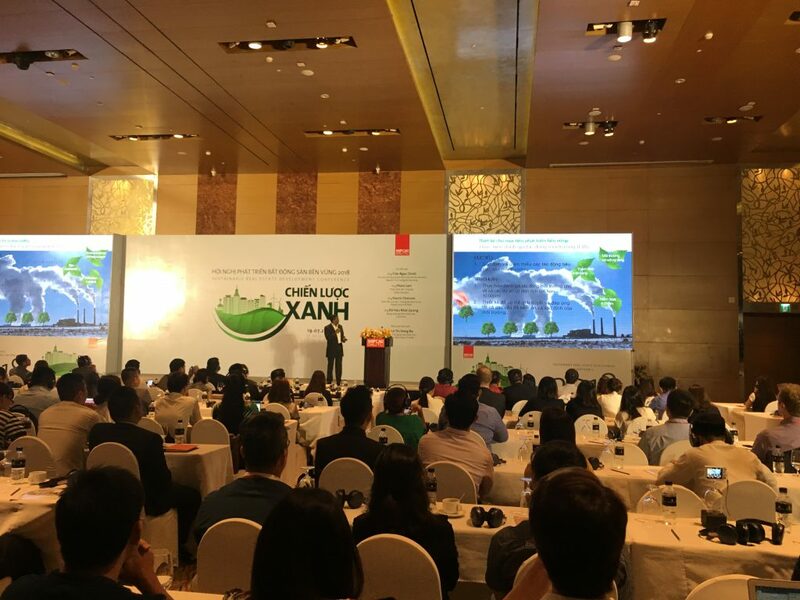 Experts presented solutions on sustainable real estate development at the conference. Guests that participated in the program showed interest in information on Luxury compound Sol Villas project.